Holy Week is ordered to the commemoration of Christ’s Passion, beginning with his Messianic entrance into Jerusalem on Palm Sunday. Holy Thursday’s Evening Mass of the Lord’s Supper is the only Mass permitted in parishes on Holy Thursday. The Faithful are encouraged to adore the Blessed Sacrament for a suitable period of time during the night, until midnight. On Good Friday, the Celebration of the Lord’s Passion is commemorated in the afternoon. The Viacrucis Viviente will precede these celebrations. On Holy Saturday we celebrate the Easter Vigil in the Holy Night, always after nightfall. Please join us in this holiest of weeks and during these most sacred days for our celebrations of the Passion, Death, and Resurrection of our Lord in the Paschal Triduum. Our Holy Week and Holy Triduum Schedules are in this bulletin. As we journey through this holy season of Lent, I pray that this time is one of blessings for you. 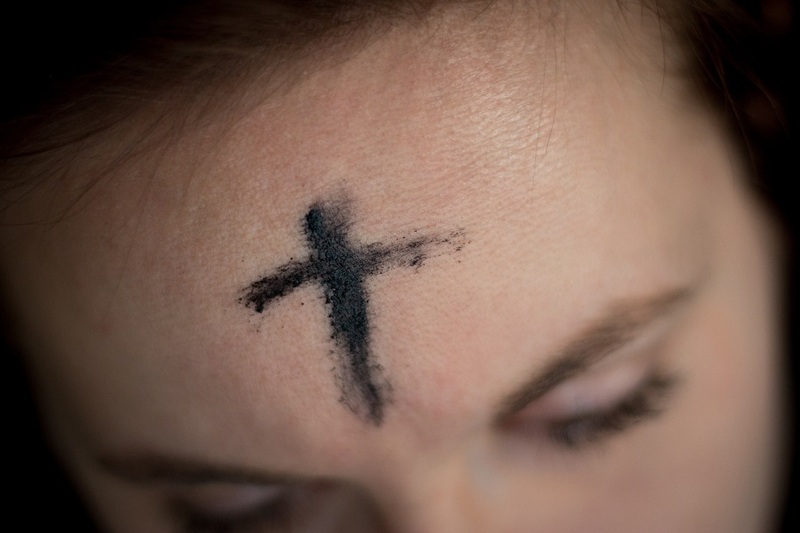 Wednesday March 6, Ash Wednesday, begins this moment of penance and prayer. In the Lenten week prior to Holy Week, on Wednesday April 10, at 5:00 PM, we will celebrate our Lenten Penance Service. Seven priests will hear confessions until 8:00 PM. We invite everyone to come and receive reconciliation in the Lord this Lent. We celebrate Palm Sunday on April 14. 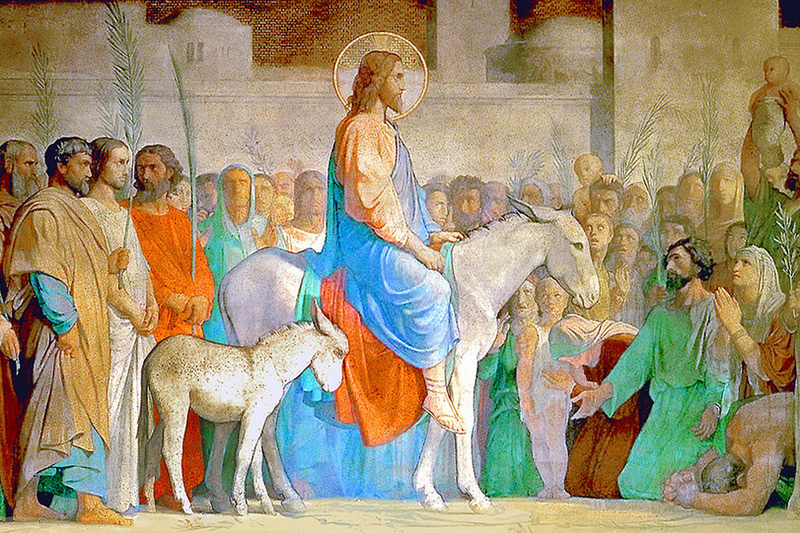 The Palm Sunday Mass schedule follows our Saint Anne parish Sunday schedule. Palm fronds will be available at the Church doors and in the vestibule of the Church before all Masses. Our Saint Anne Youth Group will offer for a donation hand-made Palm Crosses after Mass; this helps to support their Holy Week Encierro retreat activities. At this time, S.B. 165 is being heard before the Nevada State Senate. In a word, the bill allows a person over 18 years of age to request from a doctor a prescription to end his or her life, following a diagnosis of terminal illness and accompanied by the opinion of two physicians stating that the person has less than six months to live. Most people in our society, regardless of their faith background, realize that prevailing on doctors to prescribe lethal medications is in direct conflict to a doctor’s duty to “do no harm” and to treat the ill and vulnerable to the best of their ability. In other venues where assisted suicide has been legalized, the case for assisted suicide has been expanded to include depression, mental illness, non-lethal illness and the financial burden of medical treatment. The poor are particularly vulnerable to the prospects of this reality. 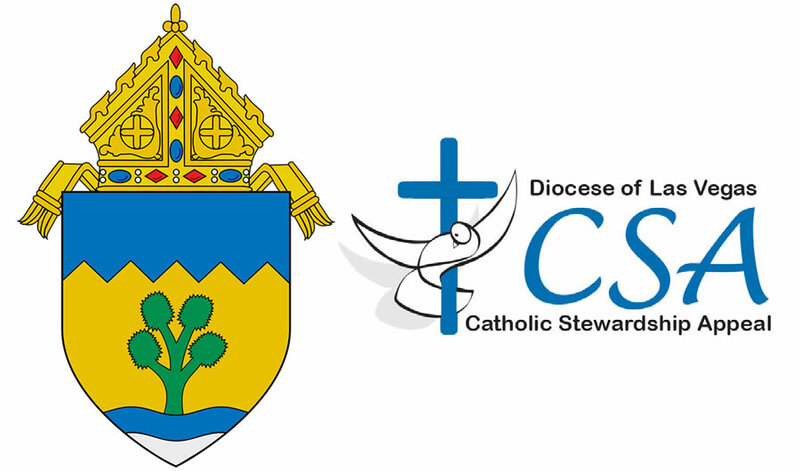 The Catholic Stewardship Appeal, or CSA, is the annual appeal for the Diocese of Las Vegas, and it is an important aspect of parish life at Saint Anne Parish. The 2019 Catholic Stewardship Appeal helps us to be good stewards in a variety of Diocesan services. Our parish assessment for 2019, based on the ordinary income of our parish, is $68,915.00. As it is similar to last year’s goal, I believe it is something we can meet and exceed. Through this letter, I invite every family of Saint Anne parish to participate in the CSA in accord with your blessings. 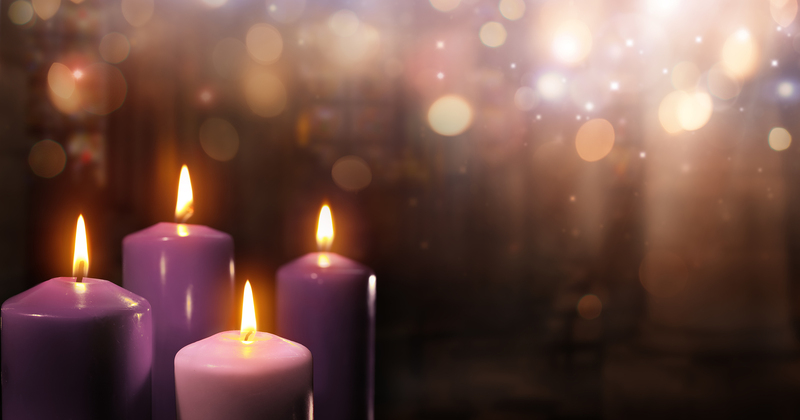 As we begin this holy season of Advent, I pray that the Lord accompany you and your families in these days of joyful anticipation. Saint Anne’s Advent Penance Service will be Monday, 3 December, at 5:00 PM; 8 priests will offer the sacrament of Confession and share the Lord’s gift of reconciliation. On Saturday, 8 December, the Immaculate Conception of the Blessed Virgin Mary, Holy Mass will be offered at 7:30 AM (Eng), 12 PM (Sp), 4 PM (Eng), and 6 PM (Sp). On Wednesday, 12 December, the Feast of Our Lady of Guadalupe, Mass (in Spanish) will be offered at 11 PM on the Vigil, and 6:30 AM, 12 PM, and 6 PM on the Feast. And in the Novena of Christmas, Saint Anne will celebrate Simbang Gabi, with evening Mass and Filipino traditions at 8:30 PM from December 15 through December 23. In November, the month of All Souls, we remember all our faithful departed. As Catholics, we believe, in accord with scripture and tradition, that praying for the dead is “a holy and pious thing…that they might be delivered from their sins” (2 Macc. 12:45). 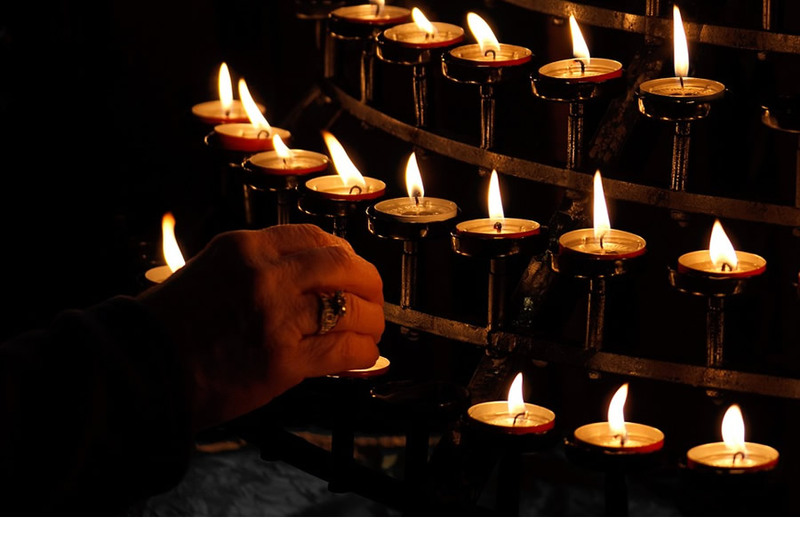 In this month, we offer intercession and prayer for the faithful departed in our All Souls Day Novena, from All Souls Day, (First) Friday, 2 November, through Saturday, 10 November. On each of the 9 days of this Novena, the Holy Sacrifice of the Mass will be offered at Saint Anne’s for the Holy Souls in Purgatory, especially for your family members and loved ones who have died. This past week the Grand Jury in Pennsylvania issued a sweeping report regarding allegations of sexual misconduct involving some 300 priests in the state of Pennsylvania. The reports date back to as early as 1940. Among the priests listed was Fr. Ernest Paone, a Pittsburgh priest, who 26 years ago, served in the Diocese of Reno Las Vegas for six weeks. Archival records indicate Fr. Paone’s only placement in Nevada was at St. Anne Catholic Church in Las Vegas, where he served from February 3, 1992 until March 16, 1992 when he requested to return to Oceanside, CA for reasons of health. On Sunday, May 13, we celebrate Mother's Day. This year Mother's Day falls on the Solemnity of the Ascension of the Lord and also on the Memorial of Our Lady of Fatima. On Mother's Day, we will remember all our mothers and grandmothers, alive and deceased; The parish of St. Anne will offer a novena of masses for our mothers. 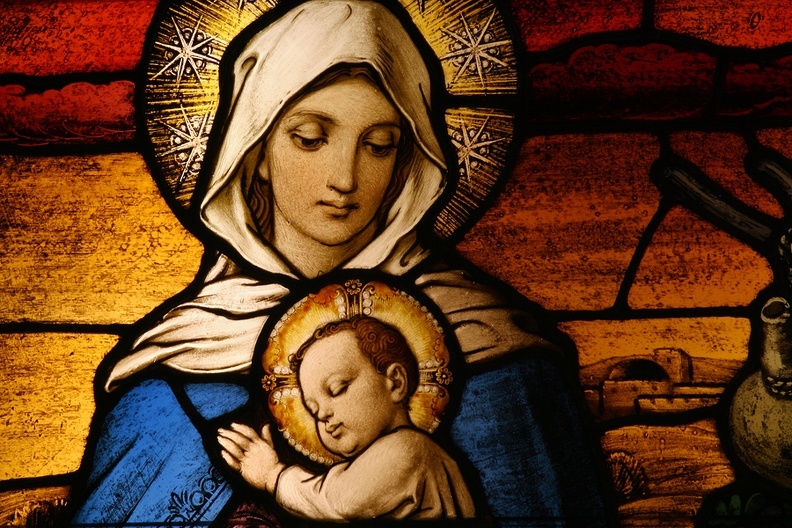 You can register your mother on our Mother's Day Novena by writing her name on the attached envelope and returning it to the parish either in the basket of the offerings or in the parish office before May 13; The offering can be of any amount. We will place the names of their mothers in our Altar, where they will remain during the nine days of the Novena, from Sunday, May 13 until Monday, May 21. The beautiful Mother's Day Mass Cards in English and Spanish are available in baskets in our Church sanctuary; You can send a Catholic card to your mother or grandmother as a souvenir of the Mass. As we journey through this holy season of Lent, I pray that this is a time of blessings for you. On Wednesday, March 14, at 5:00 PM, we celebrate our Lenten Penance Service. Seven priests will be here to hear confessions until 9:00 PM. We invite all to come and receive reconciliation in the Lord this Lent.